The expected October time frame for the Mate 10 lines up with previous rumors about a Q3 to Q4 delivery date of the Kirin 970 processor. 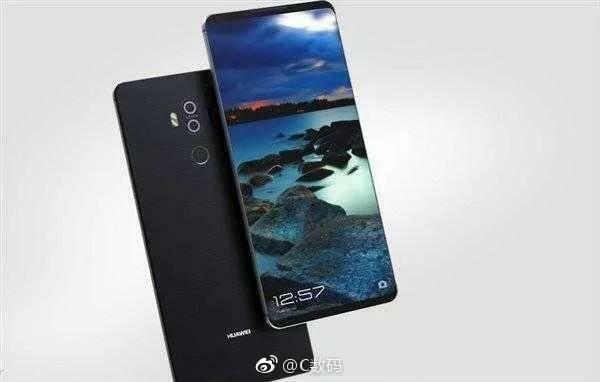 New leaks have surfaced showing some core specifications of the Huawei Mate 10 phablet alongside supposed snapshots of the final retail model. These images in particular should be taken with a grain of salt especially since outlets have not yet been able to confirm them. Prominent leakers of @EvLeaks, for example, have yet to comment on the validity of the Weibo source. With that in mind, the source is claiming that there will be two sizes of the Mate 10 at 5.8-inches and 6.1-inches that will each likely utilize a similar edge-less design philosophy as the Samsung Galaxy S8 or LG G6. 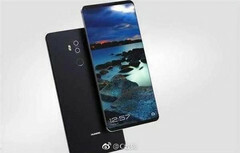 The 4000 mAh battery and dual rear Leica cameras of the outgoing model are also expected to return alongside a rear fingerprint sensor and USB Type-C port on the bottom. The metal case will supposedly not be carrying a glass back unlike Apple's upcoming iPhone 8. Curiously, the source is making no mention of a 3.5 mm audio jack, but it's still possible that the top edge of the smartphone will house the port similar to the headphone jack on the current Mate 9. 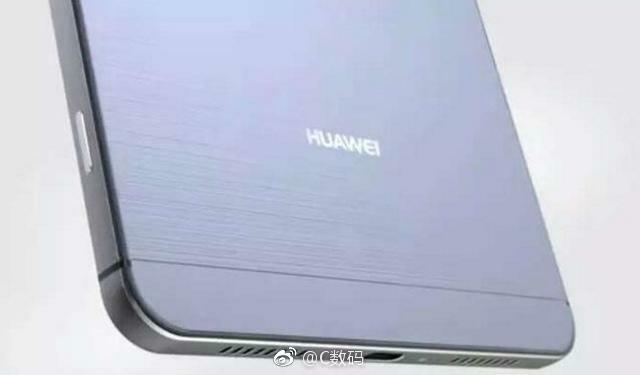 The core of the Mate 10 should be Huawei's in-house Kirin 970 SoC. As rumored in May, this would be the company's first 10 nm processor designed to better compete against flagship Exynos and Snapdragon alternatives. Huawei CEO had already hinted at improved AI functionality and machine learning for the next Mate device and the new Kirin SoC will likely play a key role for implementing those features. 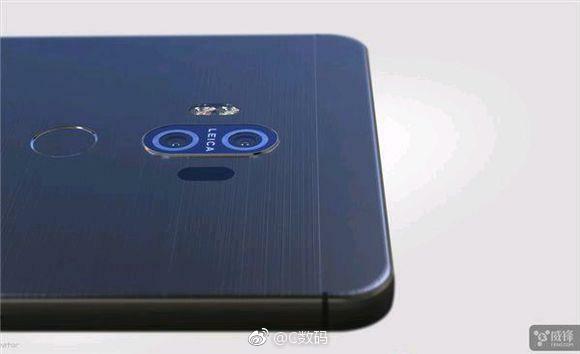 If the rumors are prove true, then we can expect the Mate 10 to launch this October.